First off, that’s adorable. Secondly, that is a really, really great idea. I love it! Yay, thanks! Although it will be a little pricey, it’s probably not much more than some cutesy custom pillow from etsy. Where did you find the plans for this? I’m looking to make this. 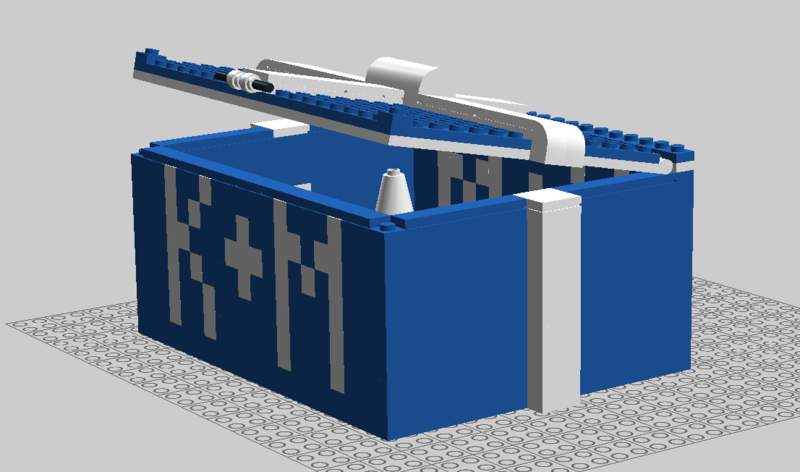 Hi there, we designed it ourselves using the Lego Digital Designer program,which was unfortunately discontinued about two years ago.